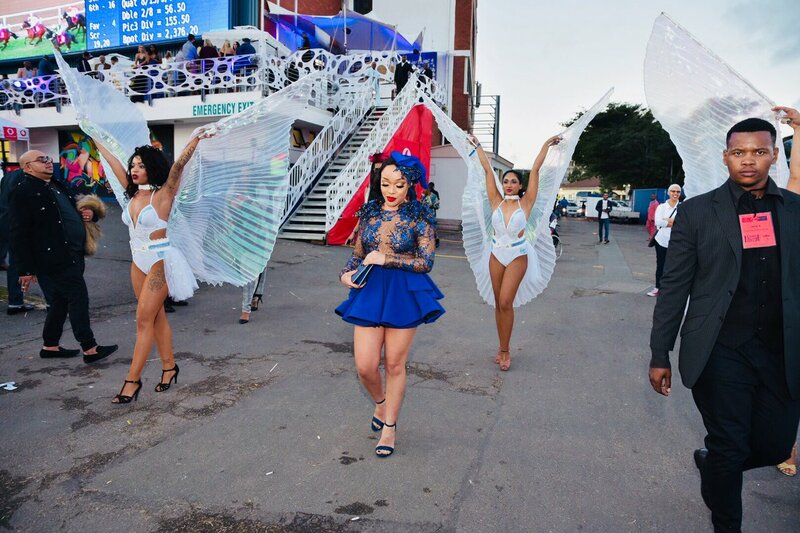 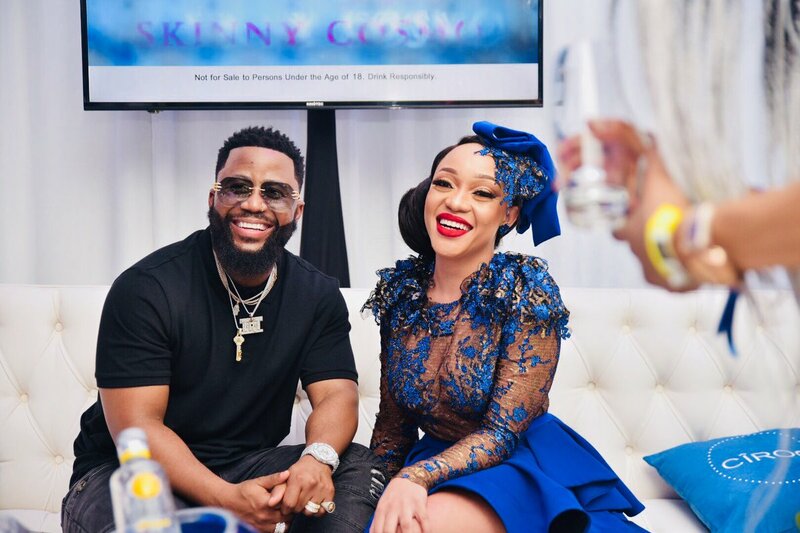 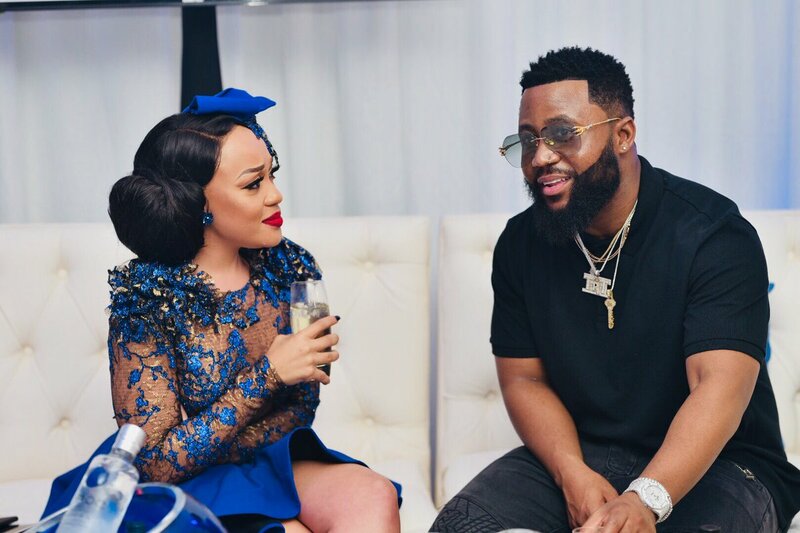 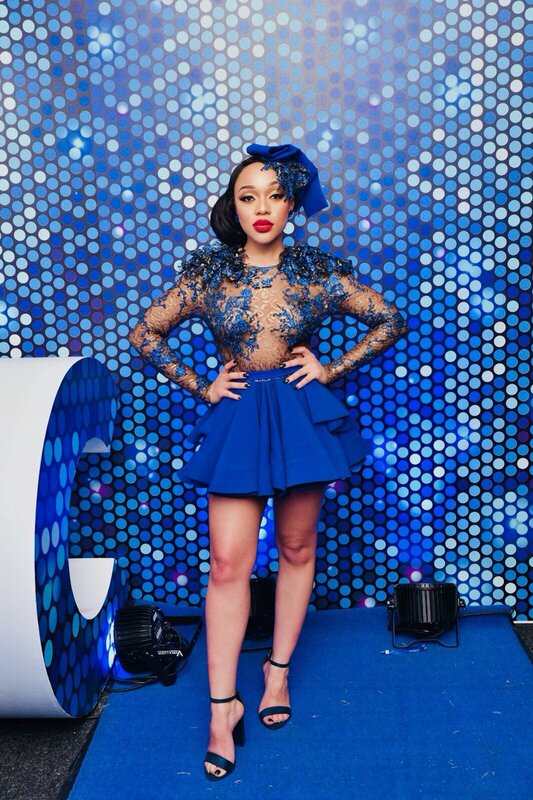 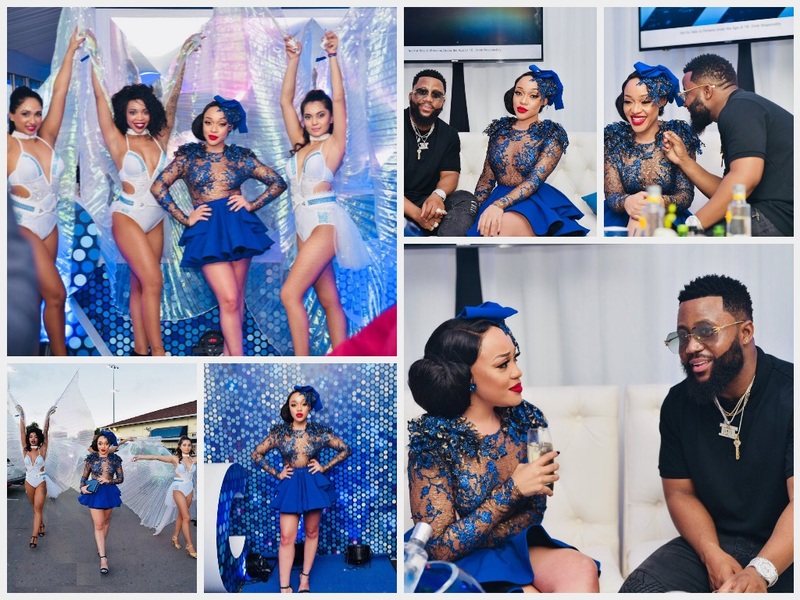 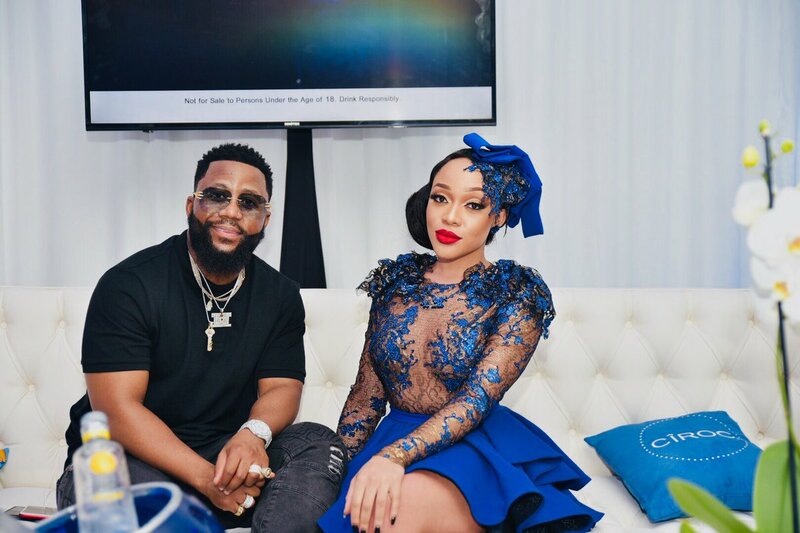 Thando Thabethe and Cassper Nyovest enjoy themselves together at 2018 Durban July. 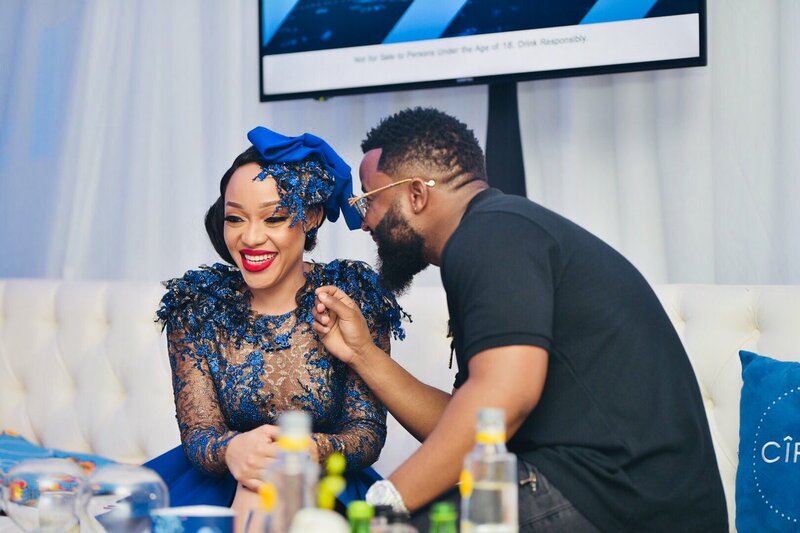 We are very used to this setup, we don't even need to speculate on anything. 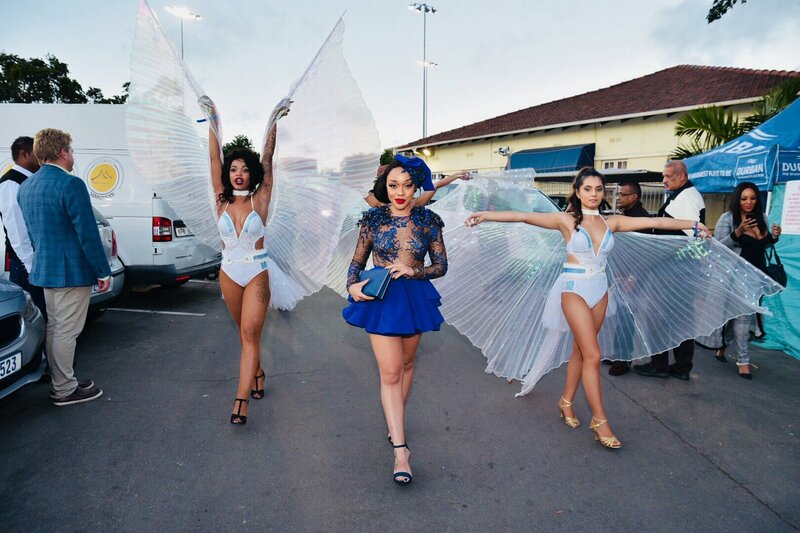 When Thando Thabethe arrives at the venue three angels were around her as the queen step in.